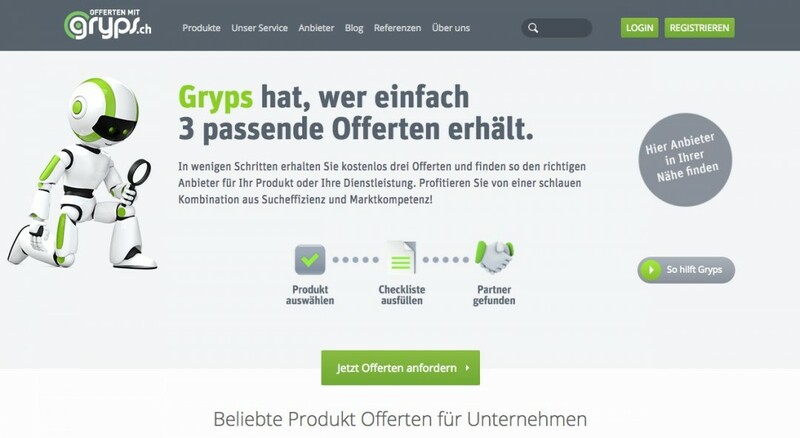 Gryps.ch is a procurement platform for SMEs and privates in Switzerland. Whether you are looking for your business to a trustee or a coffee, or an alarm system for your home – they will help you quickly to get three offers from matching suppliers. SoftFormance team joined this existing project and turned this e-commerce portal into the full-featured online marketplace, where suppliers can log in into their own cabinets, manage their shop and profile, and, eventually, sell their products on the site. We added new Suppliers Directory section to the site where end-users can find proper local Supplier. Also, we helped make Gryps more user-friendly on mobile devices and tablets. Our team optimized forms and form wizards to make it use as easy as a possible use, with just a few mouse clicks. Finally, our developers integrated blog section, improved administration functions and implemented proper search logic on the site.